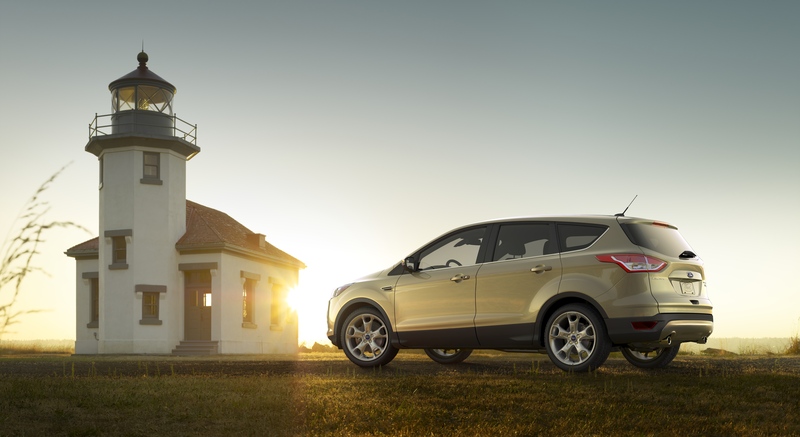 Ford’s catching a problem with the 2013 Ford Escape before too many of them are on the lot. The company’s recalling 8,000+ SUVs to repair carpeting installed around the center console incorrectly. The Blue Oval doesn’t want the carpeting to bunch up and force a driver’s foot onto the brake pedal prematurely. The affected vehicles were manufactured between March 8, 2012 and June 7, 2012. Ford will be sending owners a recall notice. But, if you want to be proactive, call Ford at (866) 436-7332 and reference recall number 12S34. Then call Butler Ford’s Service Department (http://www.butlerman.com/service-and-parts.htm) for the fix. Ford will pick up the tab.